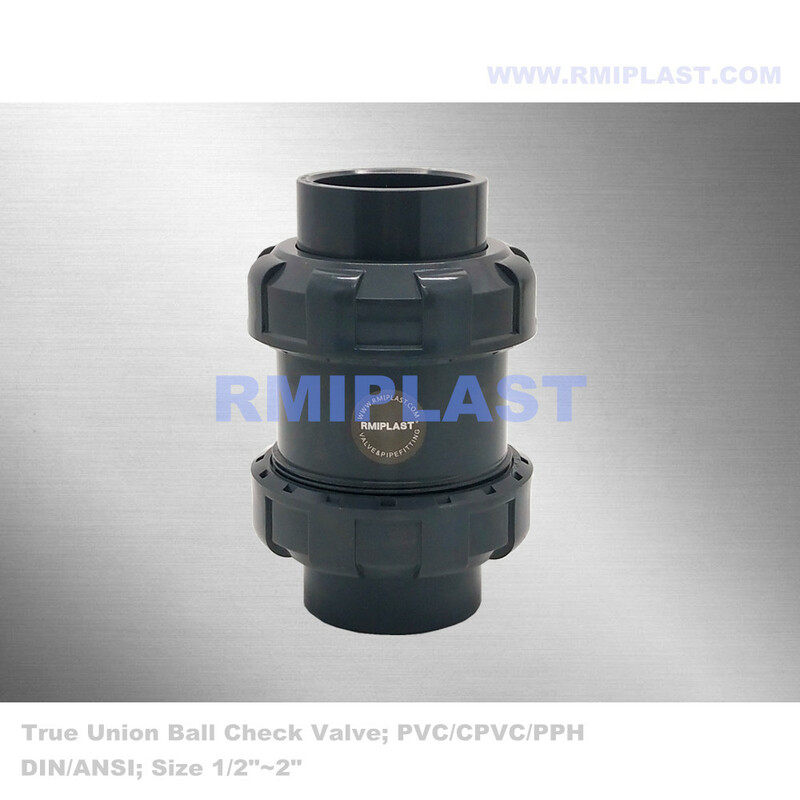 True union Ball Check Valve model RPV144 is a general model Plastic Check Valve, it has simple structure, double union make the valve easy to installation and replace. EPDM seal is suitable for corrossive medium. socket and thread connection fit for standards DIN, ANSI, JIS, CNS, BS, NPT, BSPT. 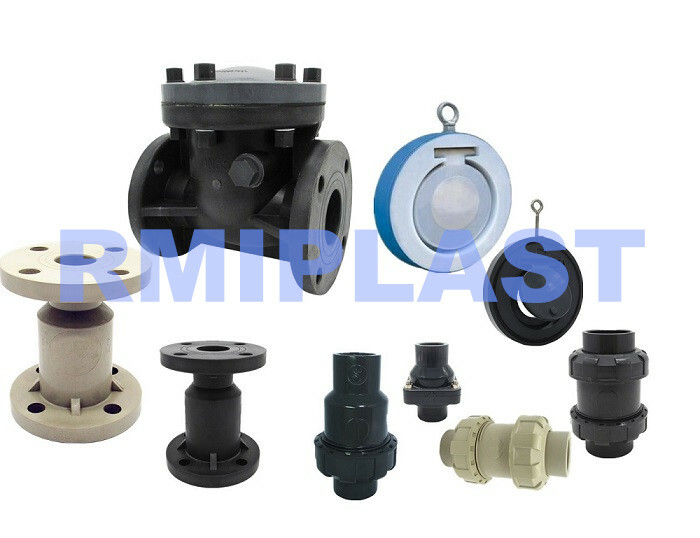 CPVC Check Valve is suitable for vertical installation only, it usually used in chemical industrial for acidic and alkaline pipelines, water treatment systems. All the parts that will touch medium is made from thermo plastic and rubber.Ball orbital design lower the valve leaking risk. Looking for ideal CPVC check valve Manufacturer & supplier ? We have a wide selection at great prices to help you get creative. All the CPVC Ball Check Valve are quality guaranteed. We are China Origin Factory of Ball Check Valve CPVC. If you have any question, please feel free to contact us.